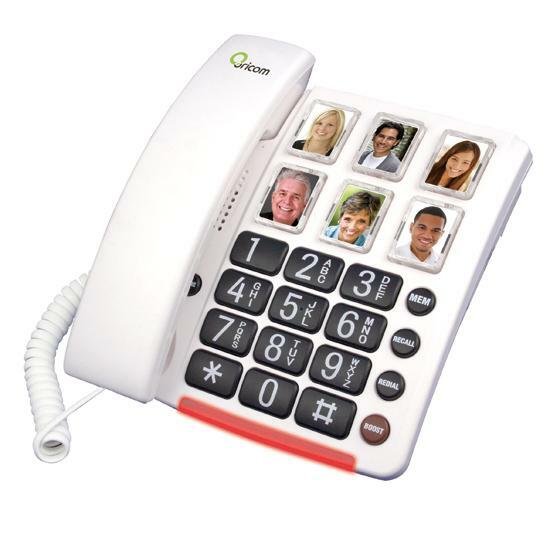 There has become a greater demand for big button phones, loud sounding phones, emergency button or pendant, phones with a visual ring indicator & having a hearing aid compatible phone. 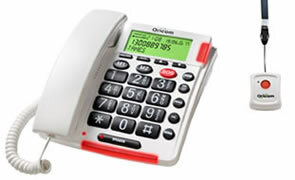 The phones we can provide are a loud phone, big button phone & vibrating phone. 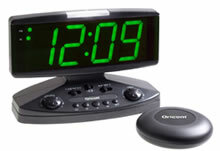 Some of our products also have an alarm on phone & a light shows on phone when it rings. 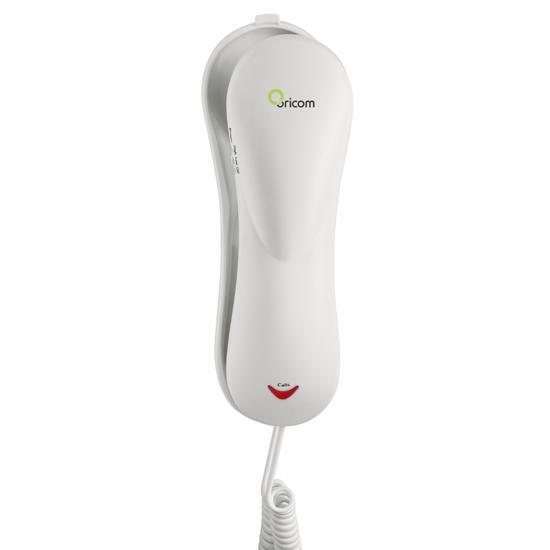 A visual ring indicator is standard on our big button phones & loud ringer phones.Our more specialised cordless phones are also an answering machine phone built in as well. 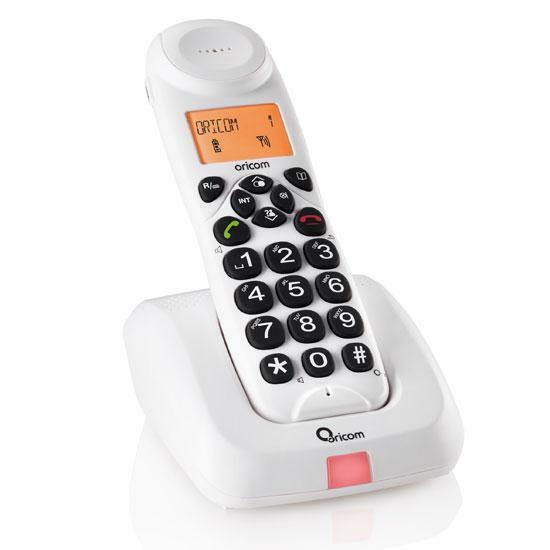 ECT Connect through our association with Oricom provides telephone handsets & specialised products to enable the phone user to take advantage of big buttons & loud volume and at the same time be provided with a stylish & robust telephone.